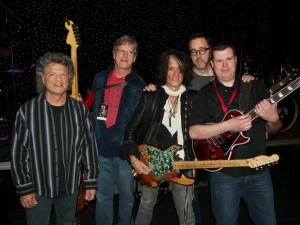 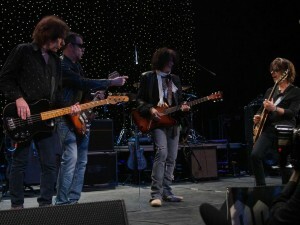 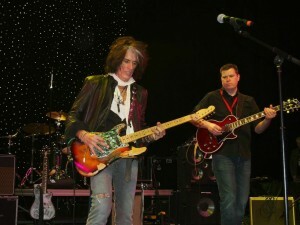 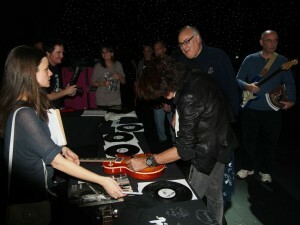 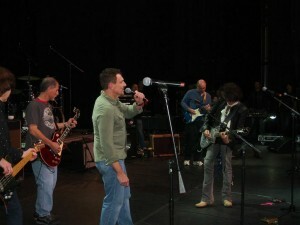 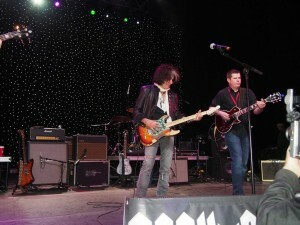 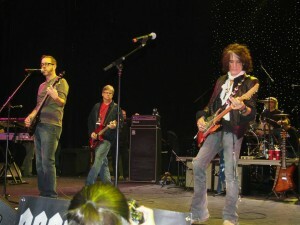 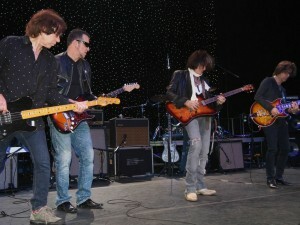 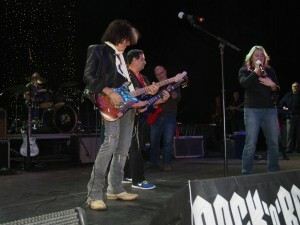 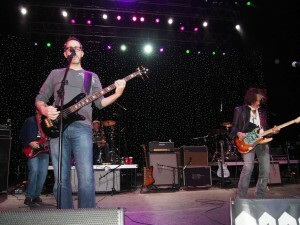 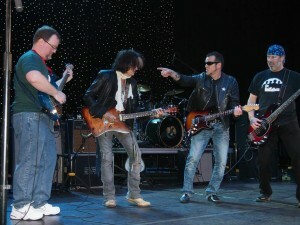 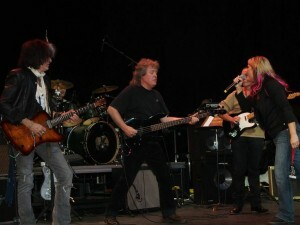 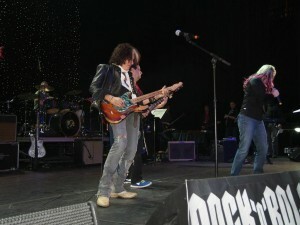 Rock ‘n’ Roll Fantasy Camp came to Foxwoods Resort and Casino for a second time Jan. 15-18 after its first success last October. 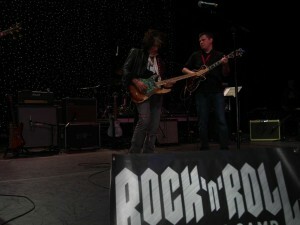 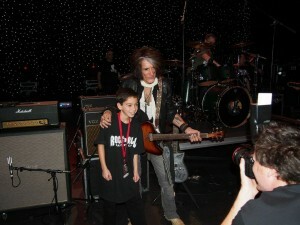 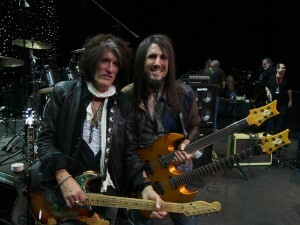 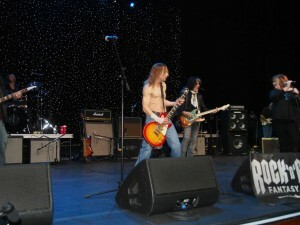 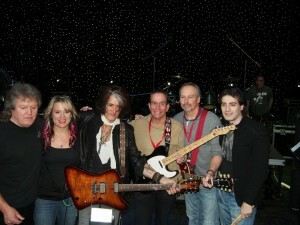 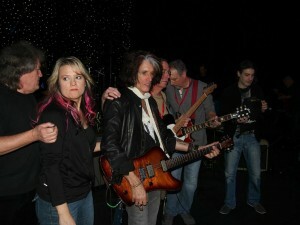 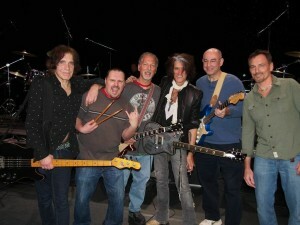 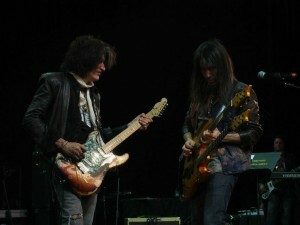 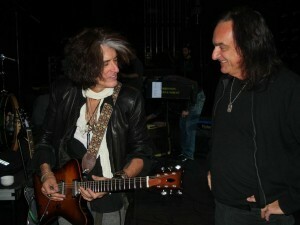 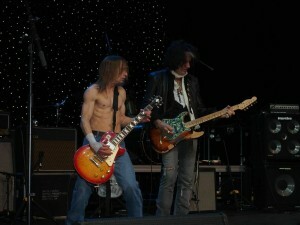 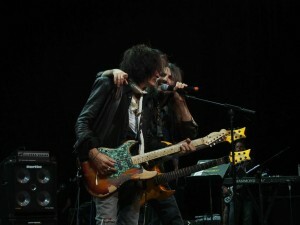 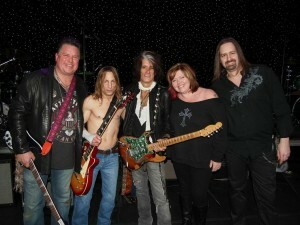 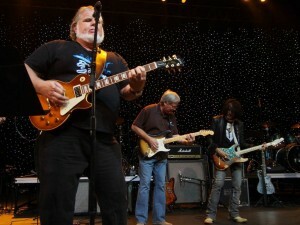 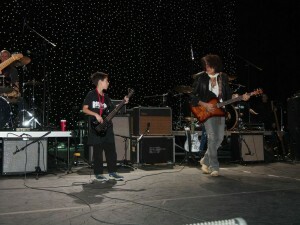 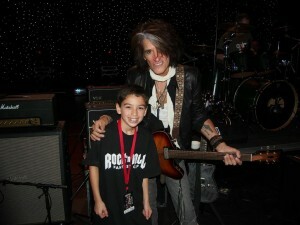 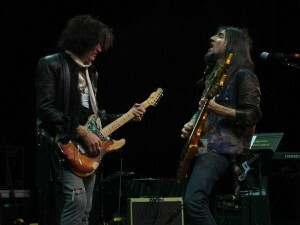 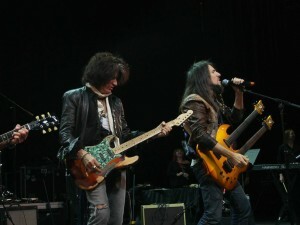 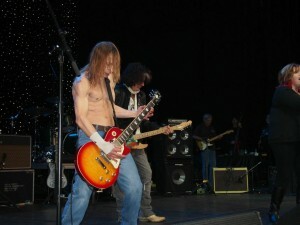 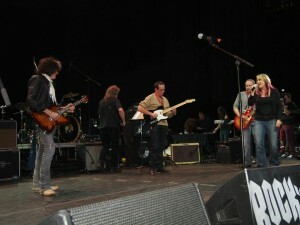 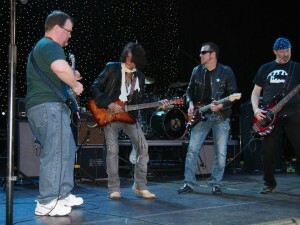 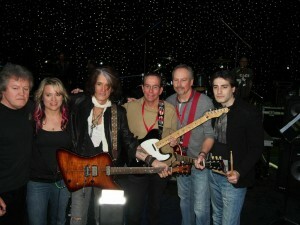 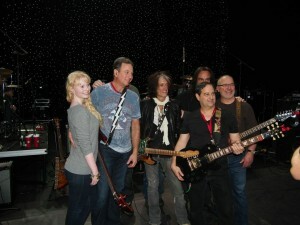 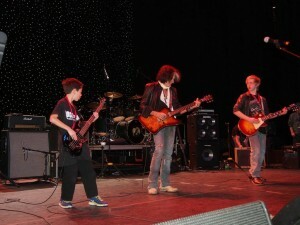 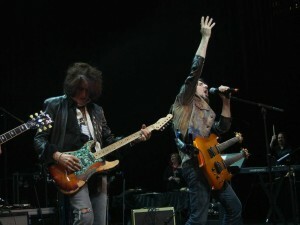 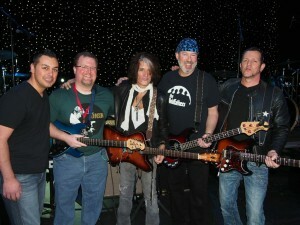 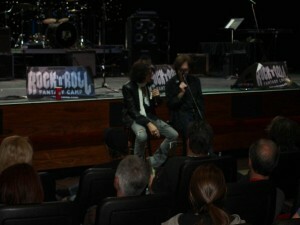  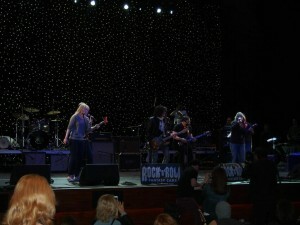 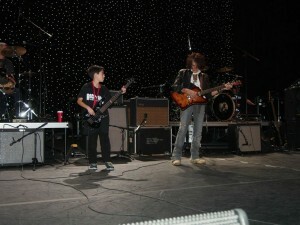 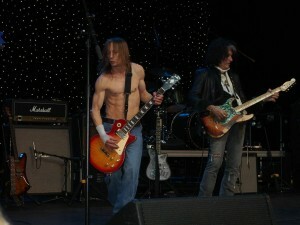 This time the camp featured Joe Perry, Steve Morse and Bumblefoot. 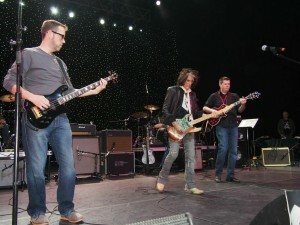 Over 50 campers from all over the United States enjoyed a four-day total immersion in rock music and one-on-one guidance with rock star counselors.